For Our Littlest Loved Ones. As we all know, puppies have a hard time "holding it" for an entire day. They can't help it, their little bodies just don't have the ability yet! This is why we provide special twice daily puppy walks at extremely discounted rates. Two walks each day provides an excellent, consistent routine that will teach your fur baby lifelong potty manners, and keep them comfortable throughout the day while you're at work! And don't forget, we are one of the only dog walking companies in Philly to offer SOLO dog walking for no extra charge. So your puppy will get the one-on-one training and attention they deserve during every single walk. Our most popular puppy service, two 30 minute walks each day gives your puppy enough time to chase butterflies, burn off some steam, and do all of their business outside (phew!). A huge relief for new puppy parents, this service is a major lifesaver for many a PhilaPets client! Two 45 minute walks each day is a great way to give us some extra time to work with your pup on his manners! On our strolls, our Pet Care Specialist is happy to reinforce your training goals, and can follow your walking habits to a 'T' in order to ensure consistency. If you're interested, we can even share some techniques we've picked up along the way in our own puppy-raising adventures! These long strolls are a great way to keep your growing puppy strong and make sure they get the exercise they need to keep them calm once you get home. These are better for puppies that are a bit older, since our really young ones don't always have the stamina! We can also make sure to feed your puppy before we leave or when we return, and we will be sure to keep them hydrated after our walks. When are you available for a New Client Orientation? We can't wait to meet your new pup. 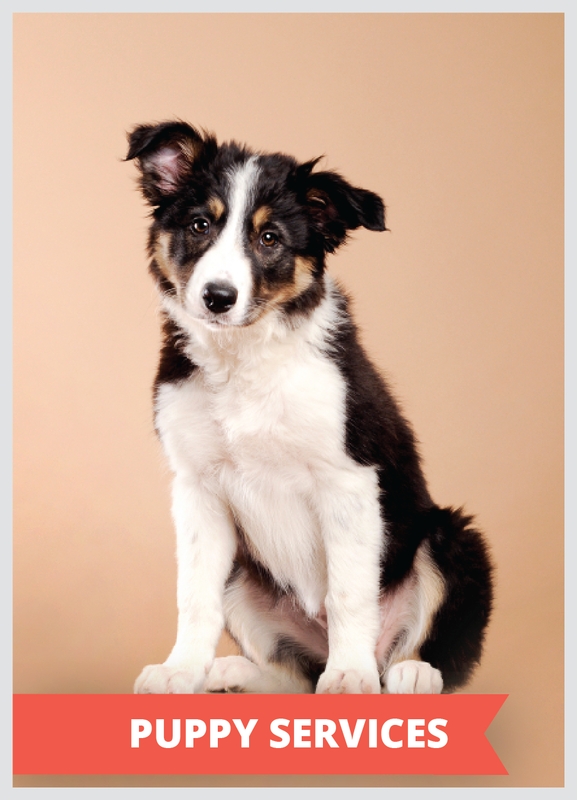 If your puppy has medical needs, we have the experience to handle this as well. As pet parents ourselves, we know that it is especially important for animals to stay on their routines, and we will make every effort to make this happen as long as you leave us specific instructions and we thoroughly discuss your pet's routine beforehand.